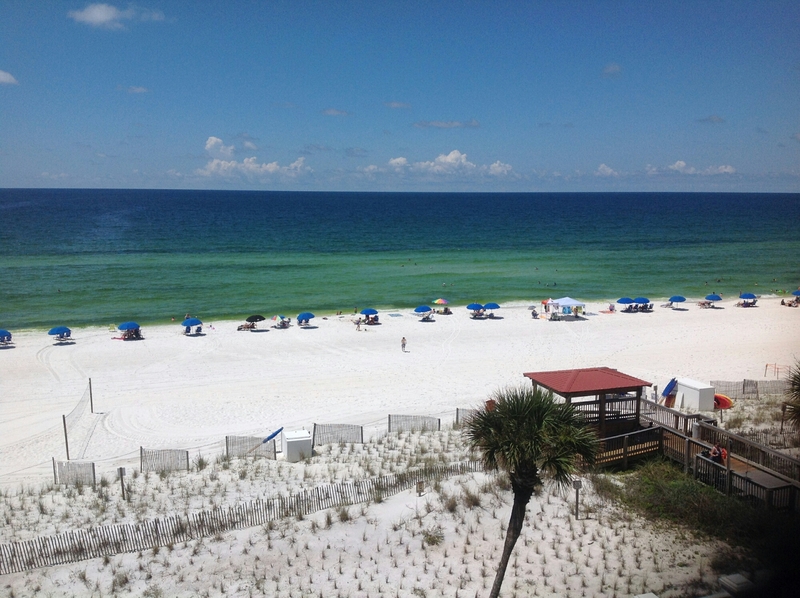 Posted on June 8, 2015, in June Grass and tagged beach conditions, beach report, destin, el matador, Fish kill, fl, June grass, june grass report, okaloosa. Bookmark the permalink. 3 Comments. I’m thinking an anoxia event. It was Billy Bowlegs weekend so who knows what ended up in the water! The authorities have to say something if there is red tide and so far they are silent. Nothing in the local papers.